Our casual, breezy jacket is perfect for wearing over your swimwear or a favorite tee to stay protected from the sun. 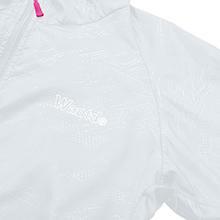 This jacket can filter or block effectively the UVA radiation because the fabrics use special dye and construction of fibers to block or reflect the UV rays. 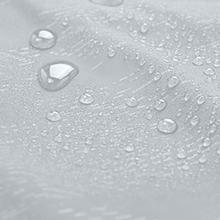 Made out of our UPF 50+ breathable sun fabric, it is quick drying and chlorine. 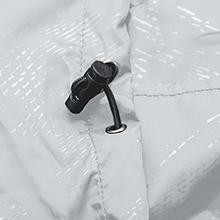 This UV coat can replace three outdoors equipment, including sun hats, UV protection umbrella, sunscreen. 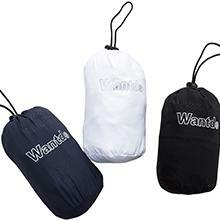 The skin coat can be rolled into a small bag, the package size is as small as a cola can, easy to carry. how water proof is this actually? It's more so a windbreaker. It can take a misty drizzle, but you're gonna get wet in a real rain. It's nice though. Large hood that actually covers your whole head, and is small and easy to carry around.